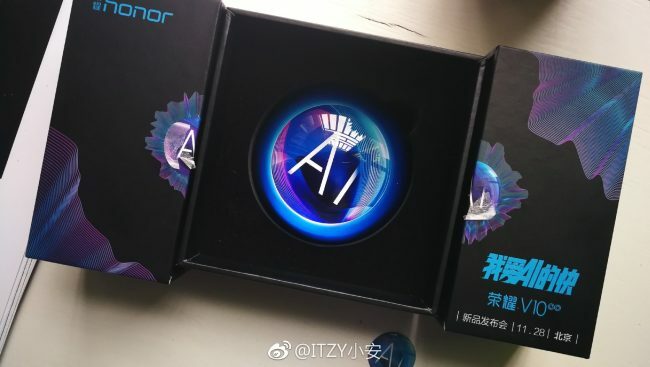 Honor, a subsidiary of Huawei, is set to announce the Honor V10 at an event in China on November 28. 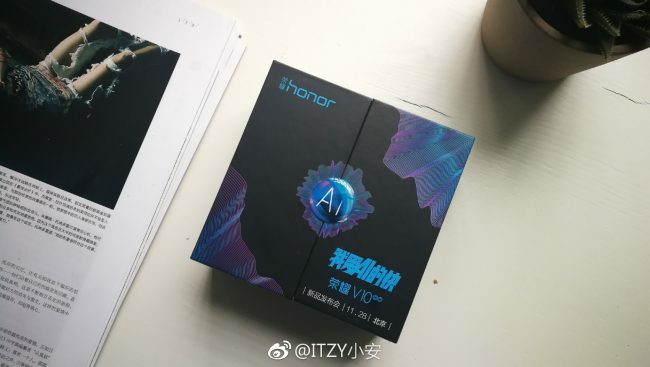 A Chinese user has leaked the invitations of “Huawei Honor V10” launch event on the social media sharing site Weibo. With about a week left until the event, we know the device will be focusing on AI tech and dual cameras. 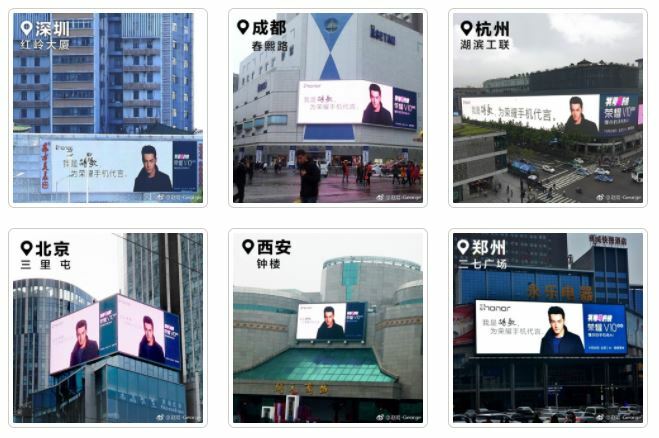 Huawei Honor has started a huge promo campaign sending invitations and posting giant ads in various big cities of China such as Hangzhou, Zhengzhou, Nanjing, Guangzhou, Shanghai, Chengdu, Beijing, and Xi’an. Huawei Honor V10 was previously rumoured to be announced on December 5. The company itself posted a tease of the device which had a bezel less display, the hottest trend of 2017. There was a #IOOI tag on the bottom left of the corner. 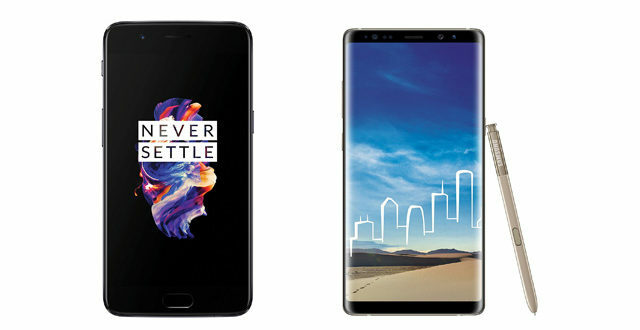 This will be not at all surprising as Huawei has already integrated a “neural engine” in the Mate series of smartphones. Not only that, the company claims their AI is better than Apple who also happens to infused a neural engine in the iPhone X’s A11 Bionic chipset. The newly leaked invitation confirms that. 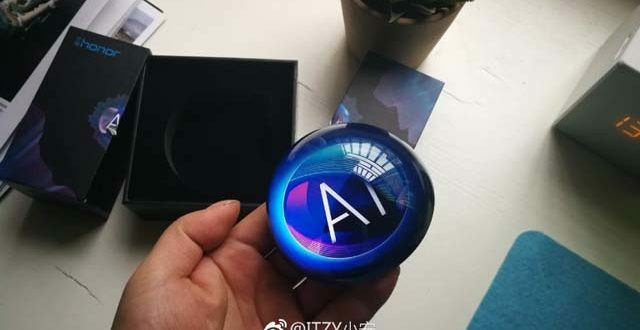 The device is supposed to feature the Kirin 970 processor built on 10 nm manufacturing process and is the first smartphone AI computing platform with independent NPU in the world. 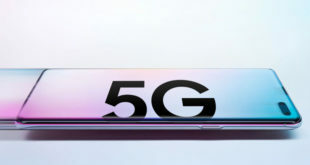 There were also some documents leaked which revealed three models code-named BKL-AL00, BKL-TL00, and BKL-AL20 which are made for different Chinese carriers and netcoms. There should be another international variant. The documents claim the Huawei Honor V10 will have an 18:9 aspect ratio display, HiSilicon Kirin 970 SoC, 6 GB of RAM and 64/128 GB of internal storage. 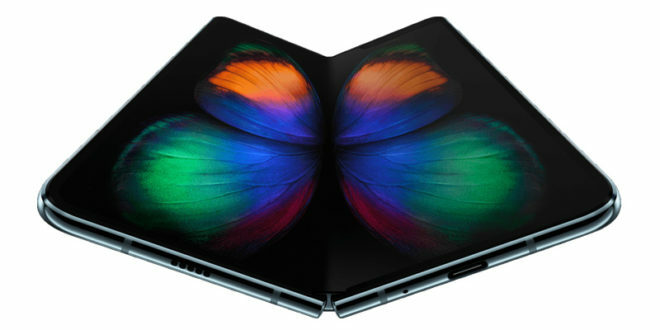 On the optics department, the device will be sporting a dual camera setup on the rear consisting of 16 MP and 20 MP sensors. 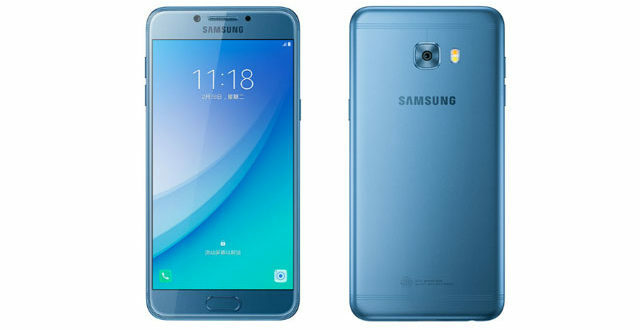 From the previous reports, the smartphone will have an all-metal body and doesn’t have IP68 water and dust protection. 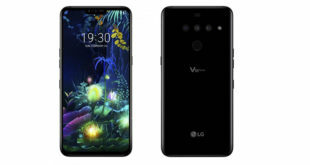 The display on the Honor V10 will be a 5.99 inch LCD panel with an 18:9 aspect ratio and resolution of 2160 x 1080 pixels manufactured by one of the BOE, CTC, TIANMA, or TRULY. The device will be backed by a 3750 mAh battery which is disappointing because its predecessor Honor V9 and even the Huawei Mate 9 and Mate 10 series has a 4,000 mAh battery. The V10 supports 22.5 W fast charging The device will include a 3.5 mm jack and micro SD slot. The front will sport a 13 MP camera. The previous stated dual cameras won’t have Leica Camera branding. The device will run the EMUI 8.0 based on latest Android 8.0 Oreo.The device price is supposed to be around 3000 yuan (Rs 30,000 approx). There is no more news about the Huawei Honor V10 currently. We would be providing more info after the launch one week later.